An in-depth explanation of THE PHONOVISUAL METHOD is combined with instruction on experience proven techniques to effectively teach THE METHOD at all levels. Special emphasis is given to proper production of the key sounds. 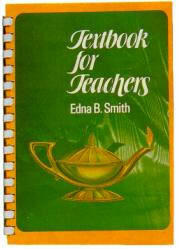 The revised edition has included a section devoted to questions asked frequently by teachers.